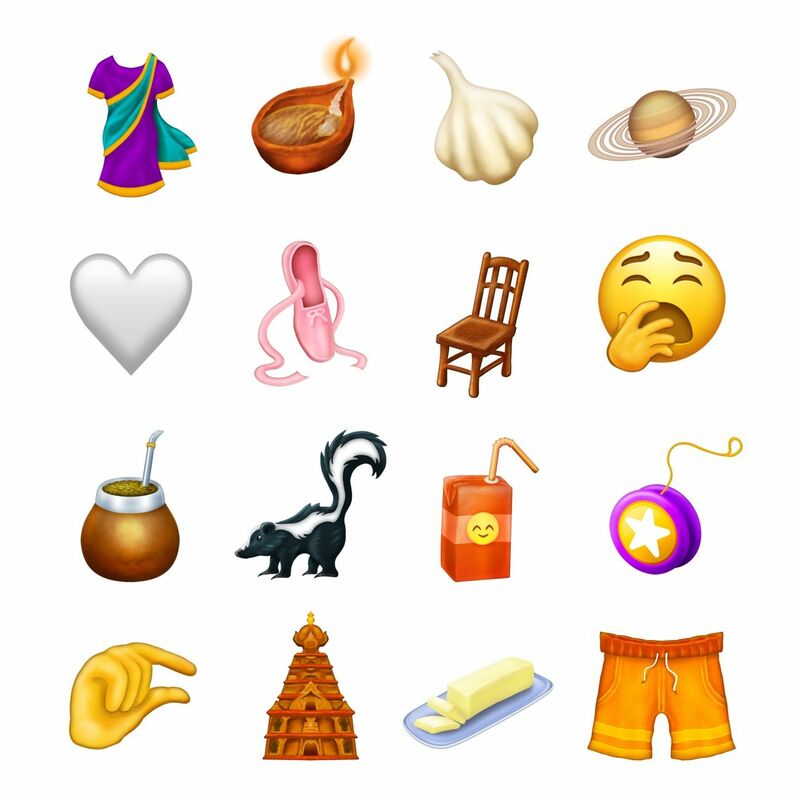 This years new Unicode emojis have been revealed,59 to be precise. You'll have to wait a while to see them. Unicode says new emoji "typically" arrive in September and October, or right around when Apple and Google release major OS updates. You might have to wait later still if your Android device maker doesn't provide updates right away. Check out ever new emoji in the video below.